If you find vacuuming too slow and tedious, and managing long unwieldy cords a headache, it may be time to upgrade to a fast, powerful and convenient cordless vacuum cleaner. Make cleaning enjoyable anytime anywhere, with the Philips SpeedPro Max Stick vacuum cleaner, the fastest cordless cleaning appliance from Philips. 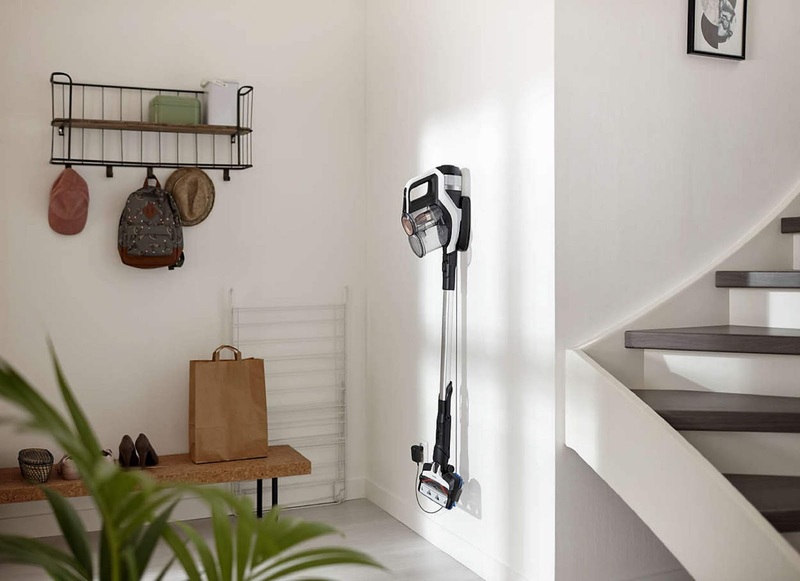 This vacuum cleaner is a device for every home, easily picking up dirt with every stroke forward and back. With its powerful suction, remove dust from cracks, crannies and corners; from hard floor to soft carpets to cushions, you’ll always get the best cleaning results. “Most homeowners want an efficient, fast, reliable and easy to operate vacuum cleaner that really delivers results. 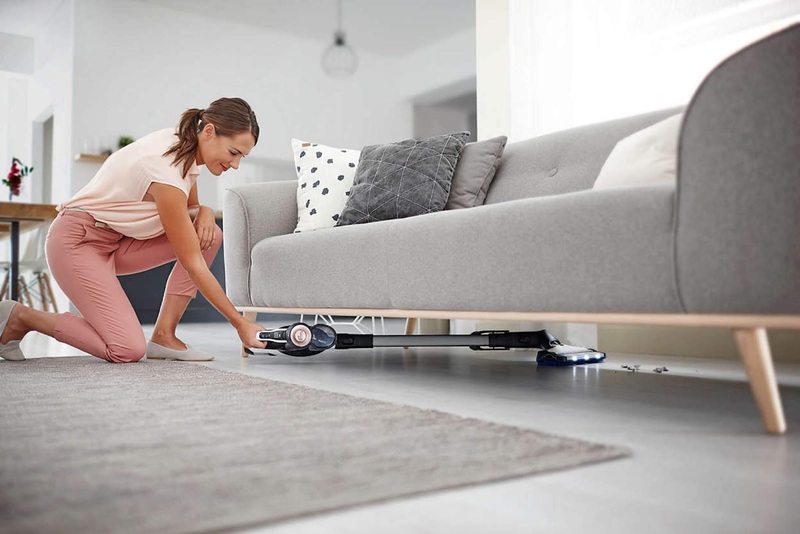 With our insights into consumer preferences, Philips has innovated the SpeedPro Max Stick vacuum cleaner, our fastest1 cordless vacuum cleaner to date. No more tangling with long cords and making do with less than optimum cordless vacuum cleaners – you can have it all with the Philips SpeedPro Max Stick. At Philips, we make sure our innovations offer improvements that make a real difference,” said Muhammad Ali Jaleel, Country Manager for Philips Malaysia. The Philips SpeedPro Max Stick is a fully-flexible vacuum with an Integrated Handheld unit, Crevice Tool and Brush Accessories that can be fitted on with one click. The detachable handheld unit also makes the SpeedPro Max Stick two devices in one. For greater convenience, the brush attachment is integrated into the tube so it's always at hand. Want to make sure you get all the dust lurking in dark corners? Worry not! 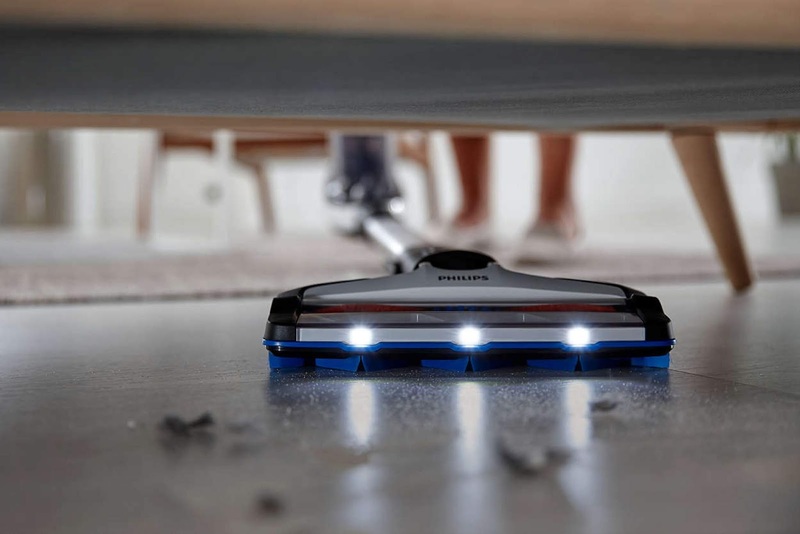 The lights on the LED nozzle help users spot and vacuum up all the hidden dust, fluff, hair and crumbs with ease. Even vacuuming under low furniture is no challenge. The SpeedPro Max Stick is flexible and easy to manoeuver with its special design that puts the dust bucket on top, next to the handy grip. This allows users to vacuum with ease at a lower angle, even going fully flat on the floor to reach under low furniture. After vacuuming, many of us may dislike emptying the dust bucket as it can be a dusty affair. With the SpeedPro Max Stick’s unique dust bucket design, users can easily remove the dust bucket and empty it hygienically without creating any dust clouds. Users will even be alerted on when to clean the filter, thanks to the smart digital display that also indicates speed and battery usage. 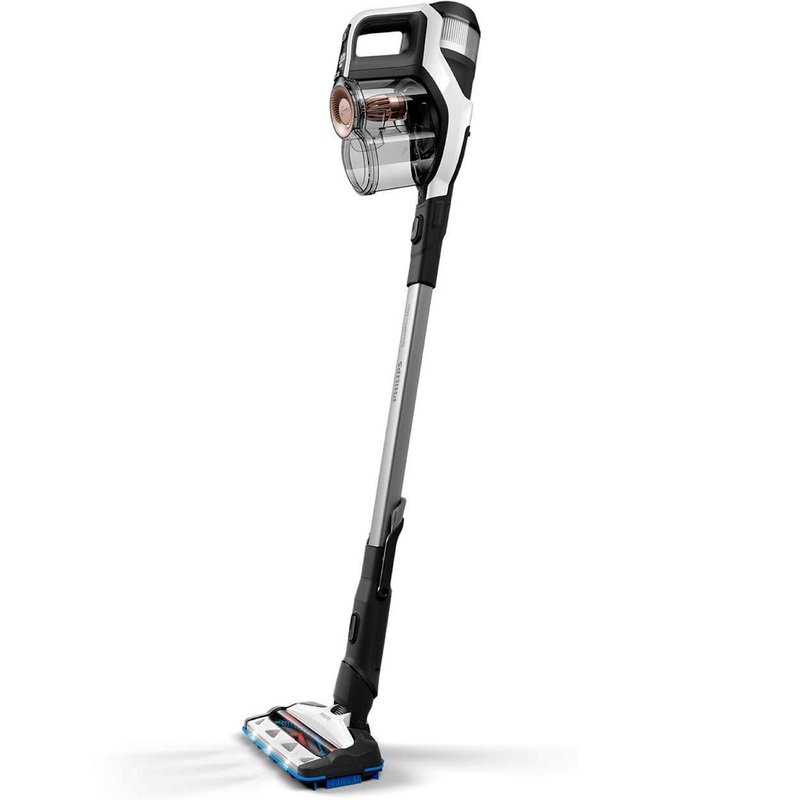 The Philips SpeedPro Max Stick vacuum cleaner (FC6812/01) is sold at a recommended retail price of RM2,059 at the Philips Brand Store in Publika Shopping Gallery and The Gardens Mid Valley, both in Kuala Lumpur, and in Sutera Mall, Johor Bahru; at the Philips Experience Store in Menara Axis, Petaling Jaya; and at Philips Online Shop at https://www.shop.philips.com.my/. It is also available at Philips online retail partners, Lazada at https://www.lazada.com.my/philips-official-store/, Blip.my at http://www.blipmy.com/, and other distributor stores nationwide.